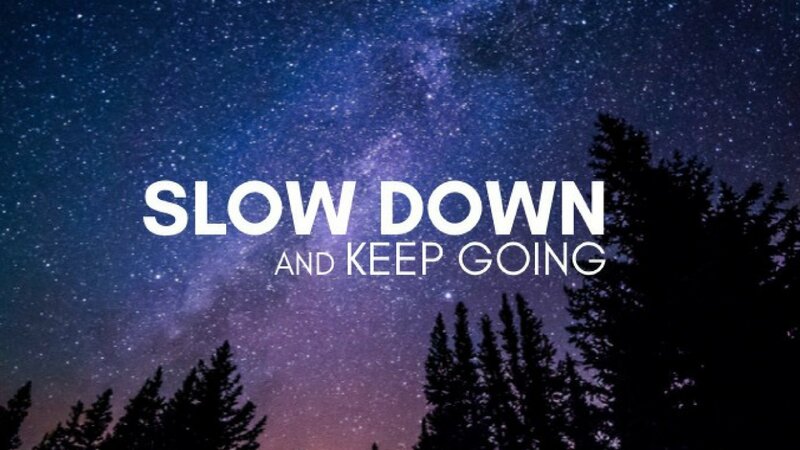 As we finish 2017 and look to 2018, the Bible says we are to both slow down and keep going! 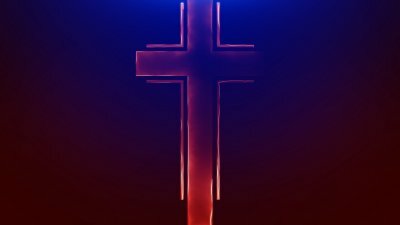 The stone was rolled away, the tomb was empty, and death was arrested!  On Easter Sunday we celebrate the hope of new life found in Jesus Christ because of His resurrection and conquering of the grave. 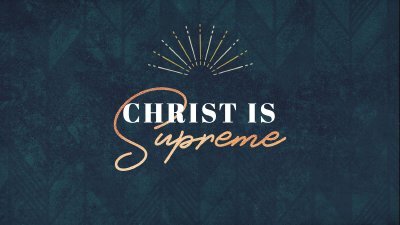 As the series in Colossians comes to a close, what are the last words we're left with, and how do they impact us as we make Christ supreme in everything we do? The Bible has a lot to say about living in right relationships.